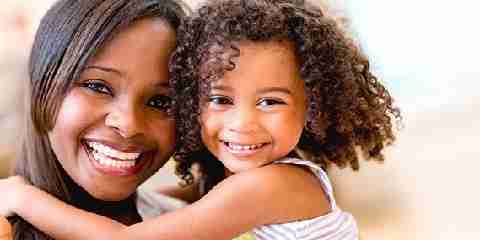 Home » Hair Care » The Spreading of Head Lice in Schools or Day Care Center: Can Black People Get Lice Too? Did you know? Children are the ones that tend to be easily affected by head lice. Maybe, they don’t as much as aware of adults to avoid getting such thing. With infected kids meeting the others alone, they can spread it. 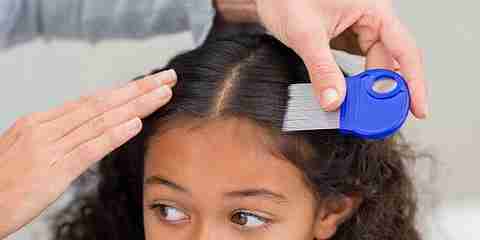 That is why kids are suspected to get the head lice from their school or day care center. Can black people get lice too? If we study it further, we will know that there are factors that can determine who’s more infected. Our race is one of them. So, let’s just discuss this further below. 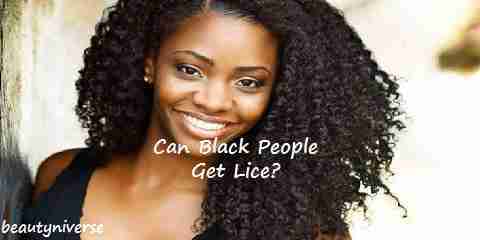 So, can Black Americans (African-Americans) get lice? Yes, they can even if it is not as much as white people. After all, it is hard to brush through their hair to get the lice out. If we track it back, we can find out just where the head lice come from. Need to be known, head lice might come to the US with white immigrants. We can’t say for sure why they choose the white immigrants to begin with. However, based on the research conducted in 1985, it is said that 10.4% of white kids are infected by head lice, while it is only 0.3% for the black kids. So, maybe we can assume here that even the head lice have their own preference to make home on someone’s hairs. You might never think about this before, but people actually have different hair construction. It is categorized by people’s race. Black people’s hair is oval in shape, while white people’s hair is round. Black people ( African-Americans) getting lice are possible at this point. Why? Well, you know lice can only crawl, right? Their legs have claws that are actually more fitted to cling to round shaped hair instead of the oval one. Maybe, they are used to cling to such hair since they first come to US with white immigrants. The way moms treat their kids’ hair also makes another factor here. How can it be? Well, in boys’ case, moms would think of shaving the hair off of them as short as possible. Doing so actually gives no room for the lice to make a home. However, you know it is not the case with girls. Moms tend to make their girls grow out their hair long. As you know, lice would get much home from this. But, if moms use iron hot hair strengtheners to straighten their kids’ hair, the lice won’t survive the heat. 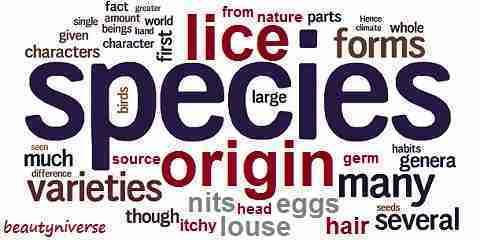 Now that you have learnt much about head lice, we can see which people who are prone to getting head lice. Yes, the most prone one is white people. However, it does not mean that black people are free from it. 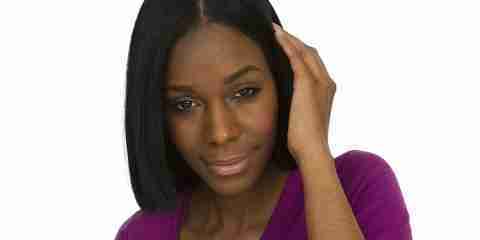 Even though there is only little percentage of it, there is possibility for lice on black people’s hair too. It is just that black people don’t get as much lice as white people on their hair. Even though they have unfavorable hair construction for lice to make home of, they have very curly hair that makes it difficult to brush through.